I am loving all the Target home mailers I am getting lately. 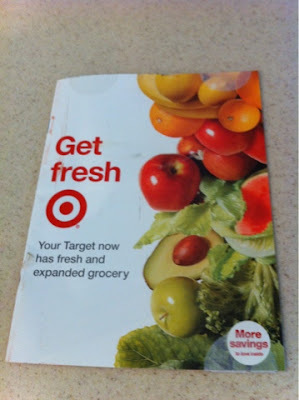 This one showed up today and it was advertising our newly remodeled Fresh Grocery Target. 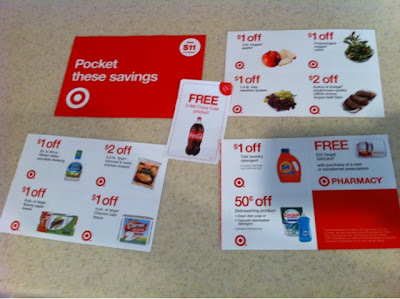 Don't forget that many Publix's will also accept Target coupons too.